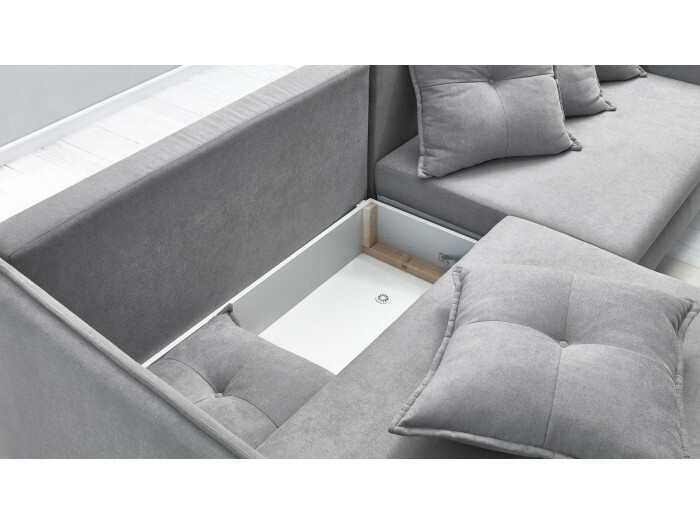 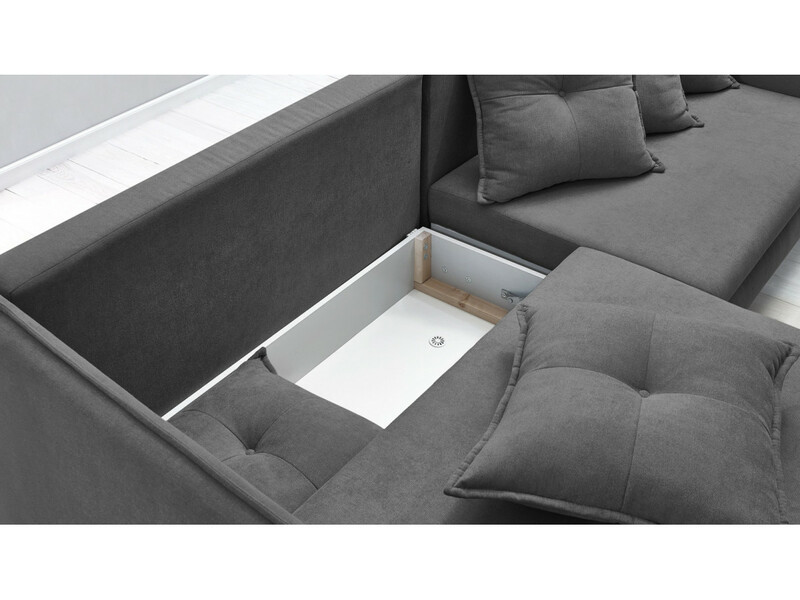 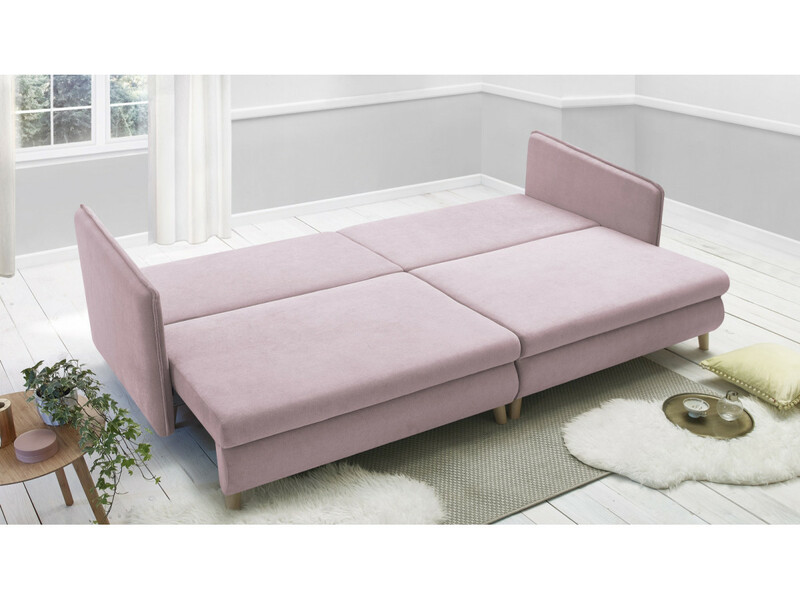 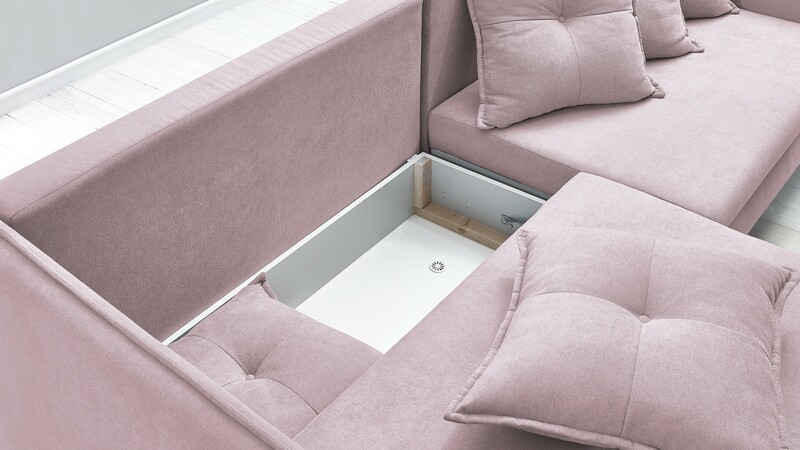 Sophisticated and elegant, the sofa-bed safety deposit box RIGA will transform your living room. 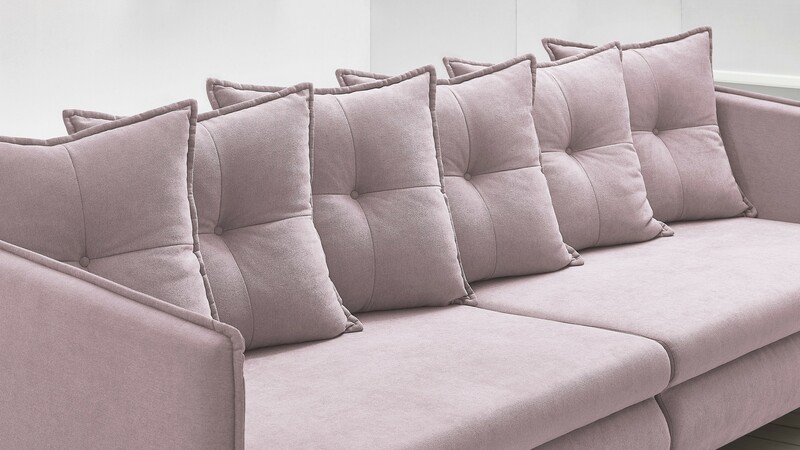 Thanks to its many pillows, it will make you the promise to be properly installed. 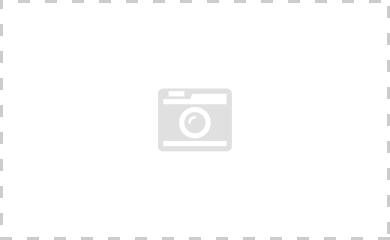 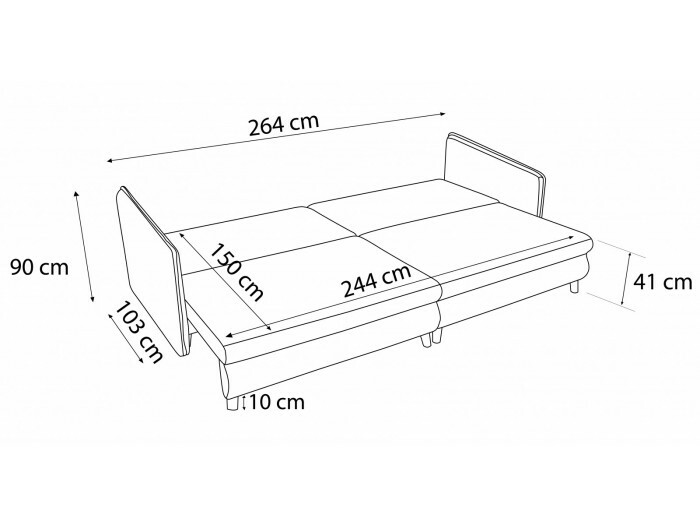 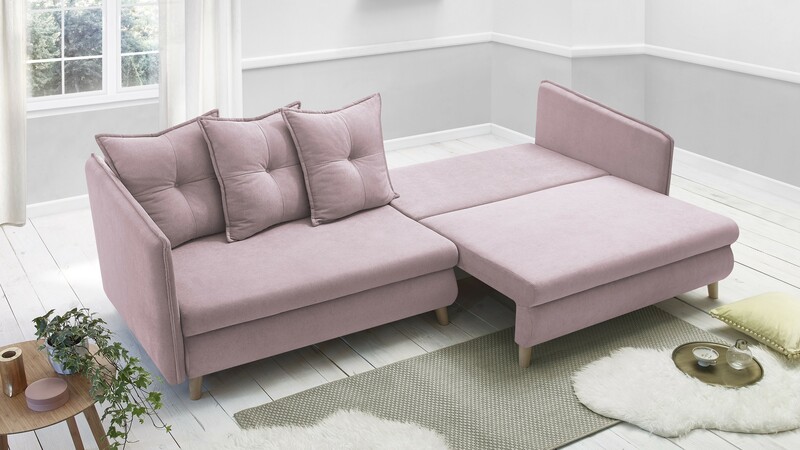 In practice, it will convert easily into a bed for accommodating your friends as it should be. 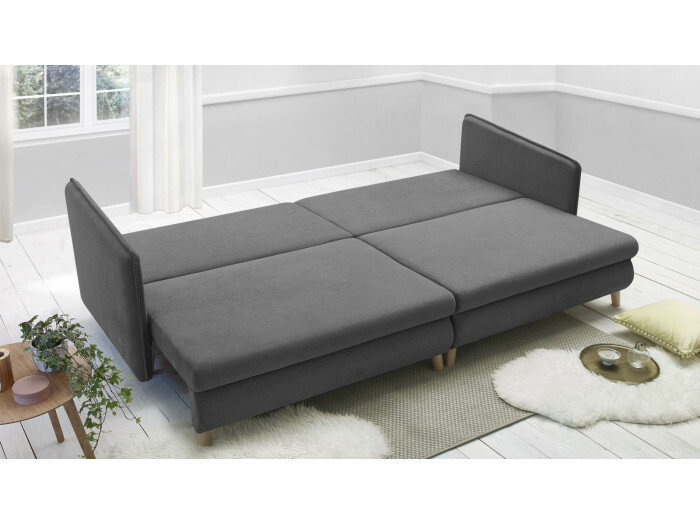 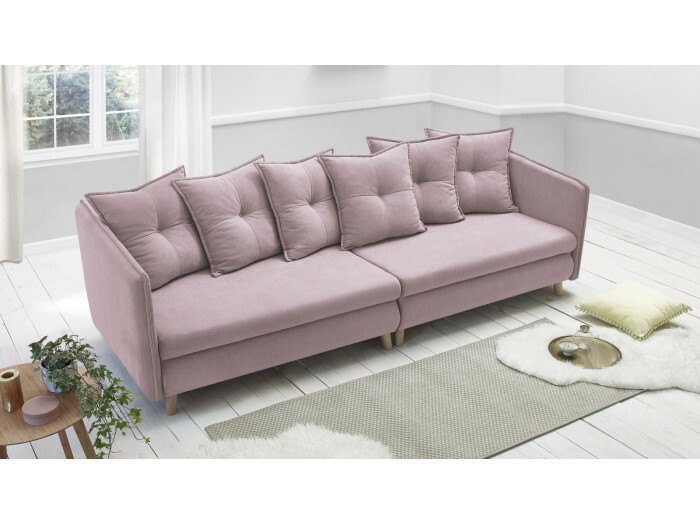 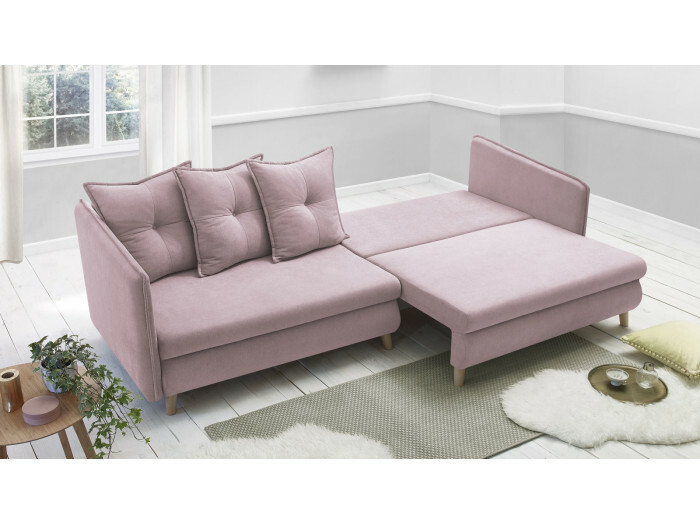 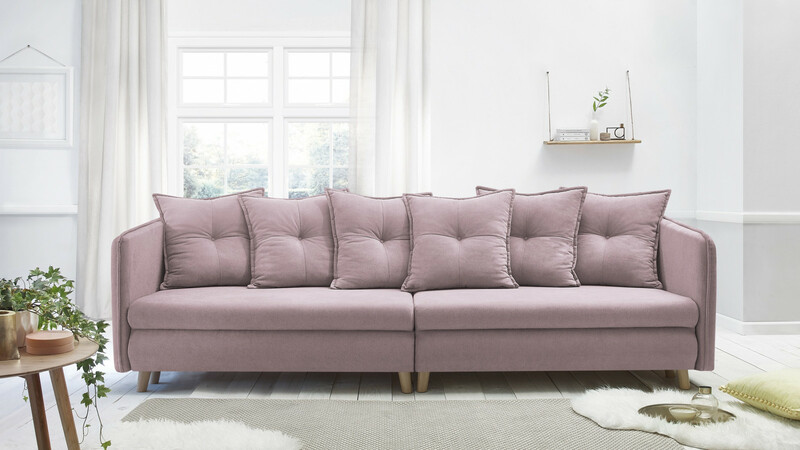 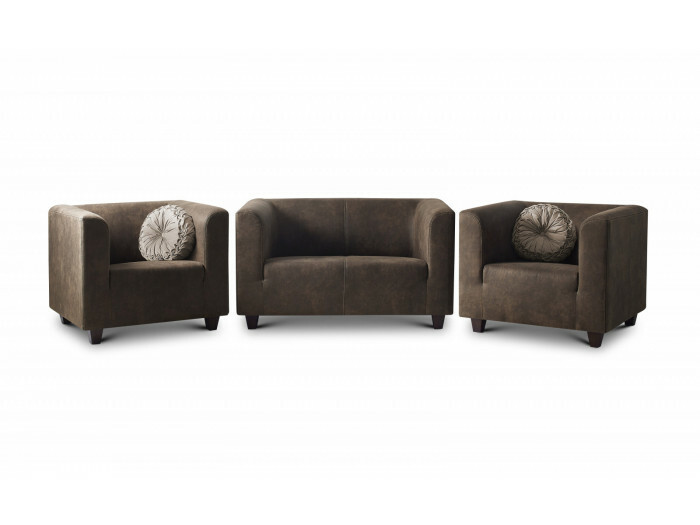 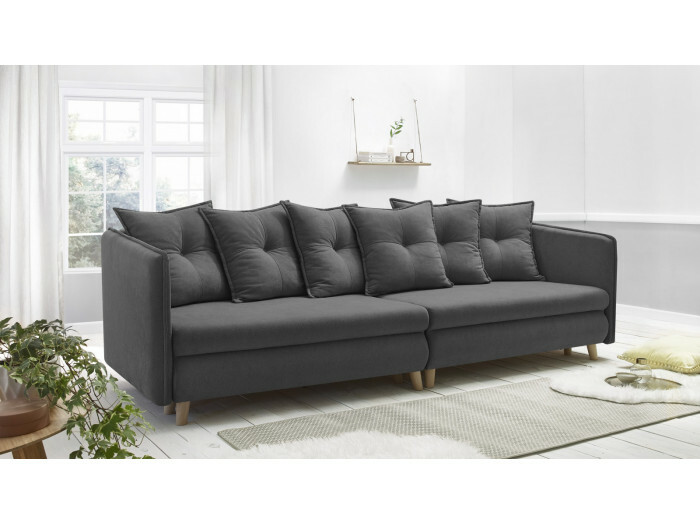 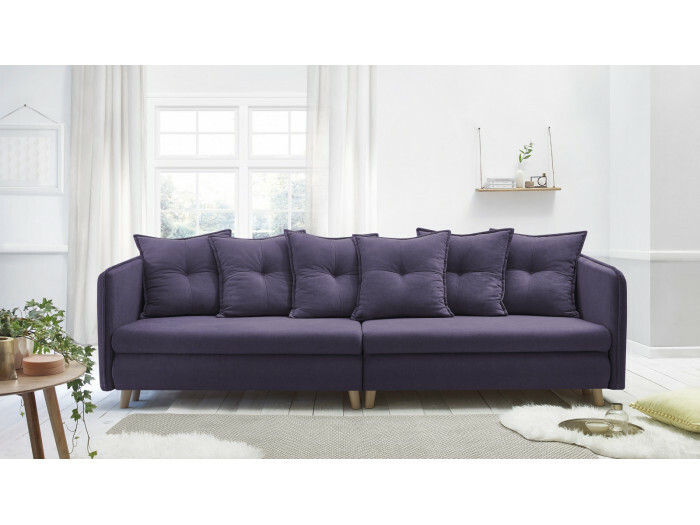 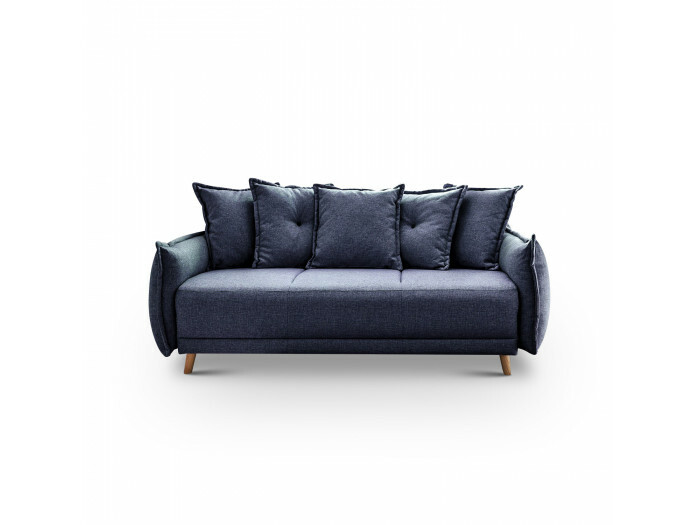 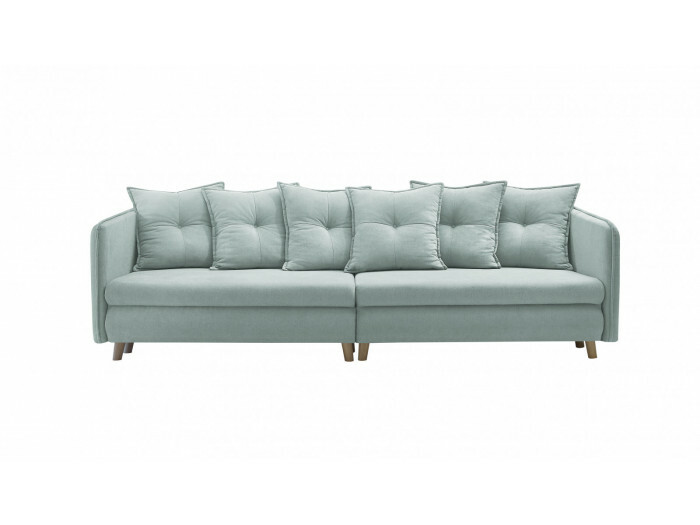 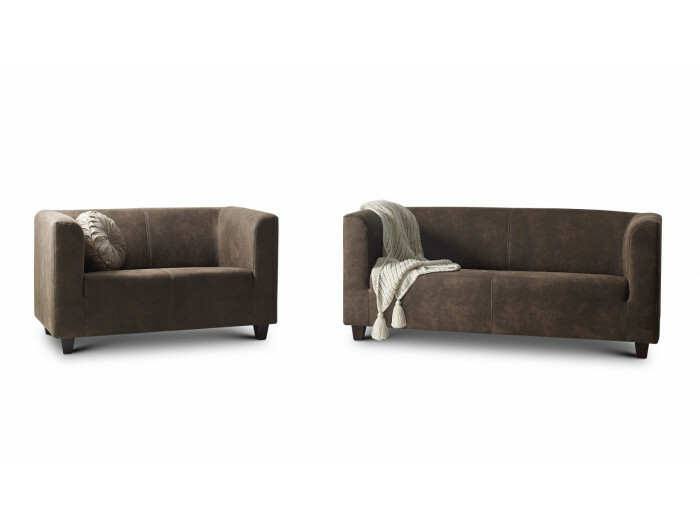 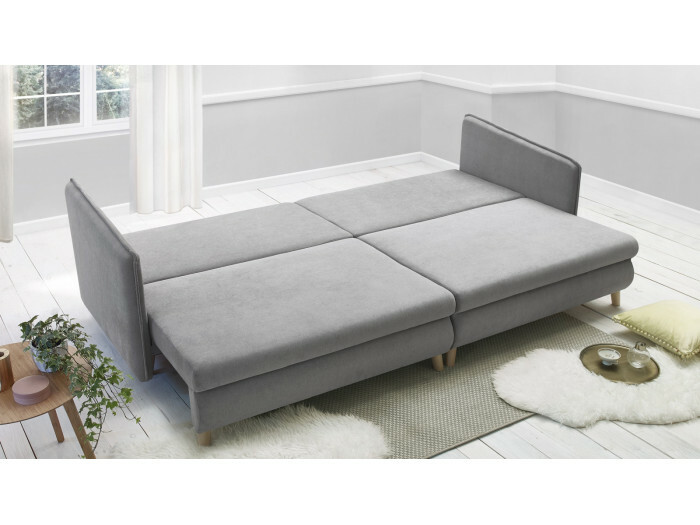 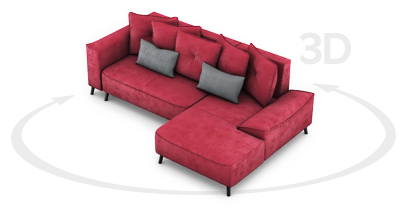 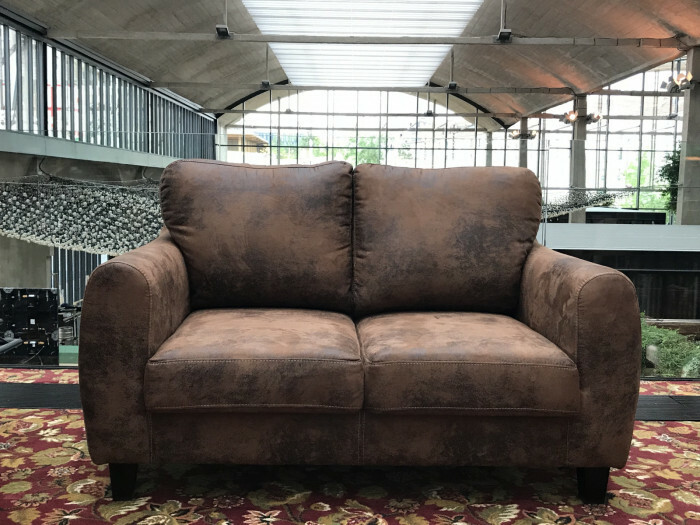 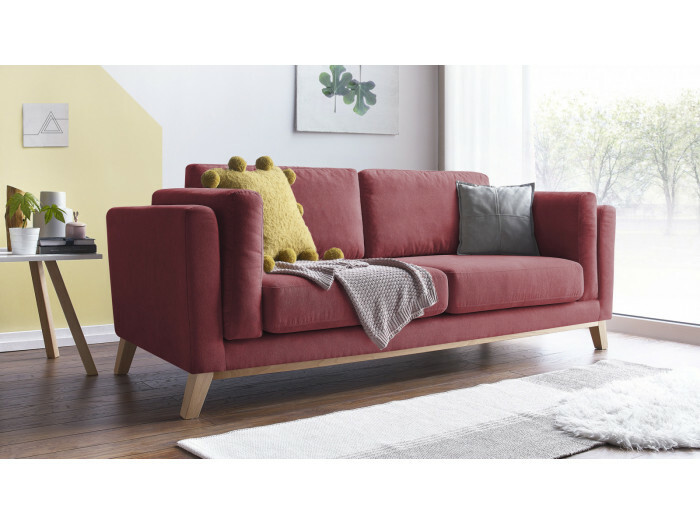 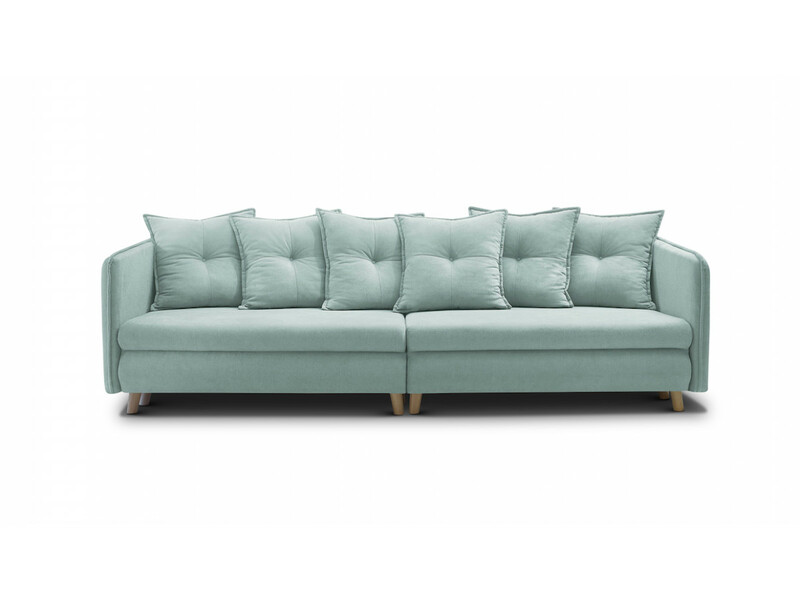 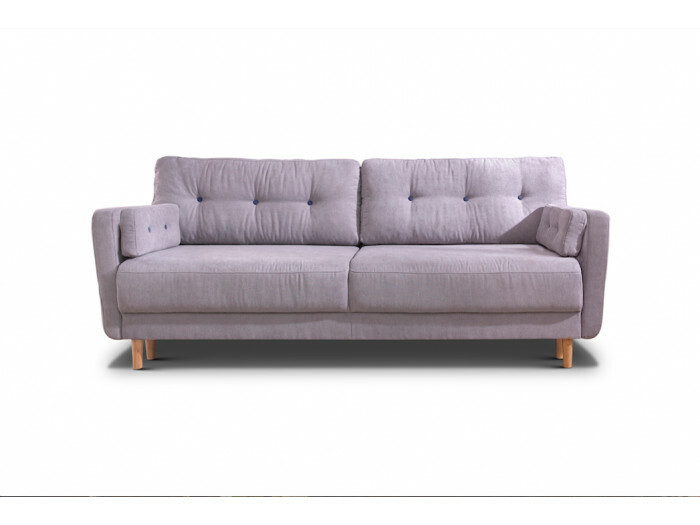 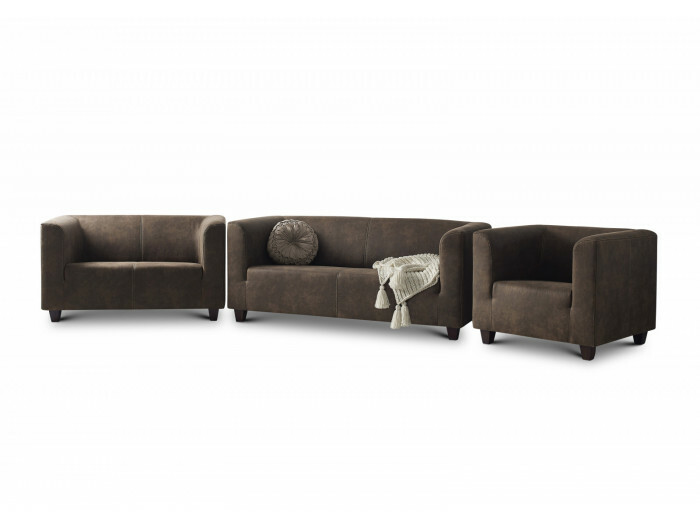 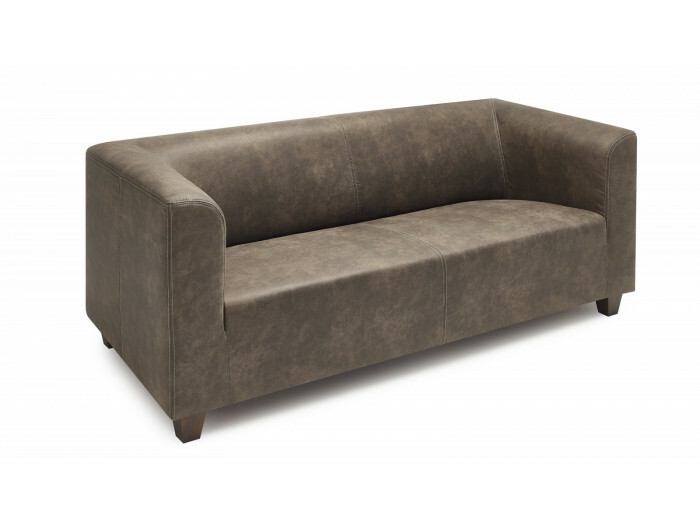 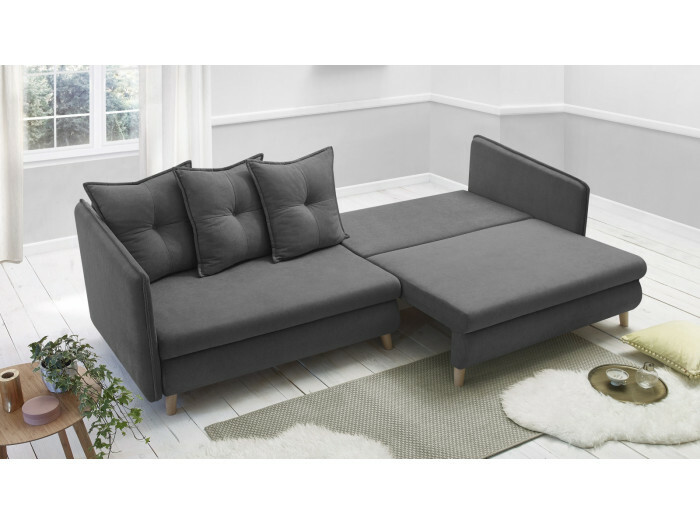 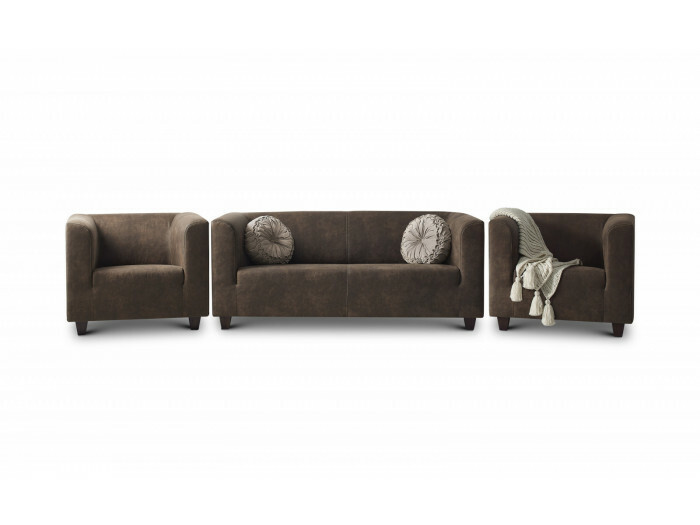 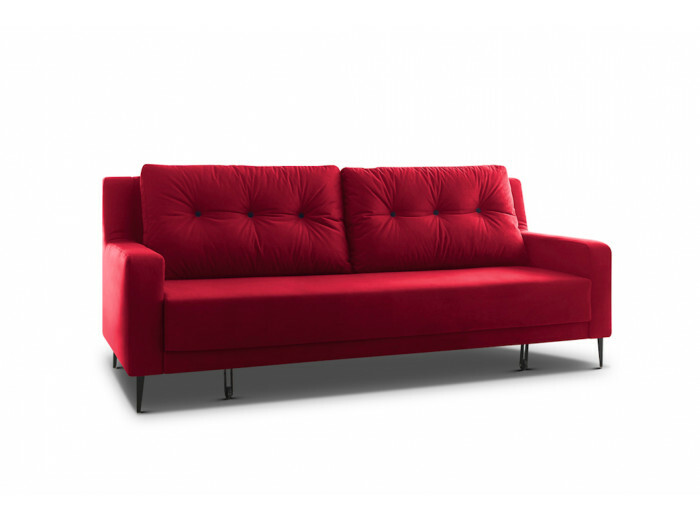 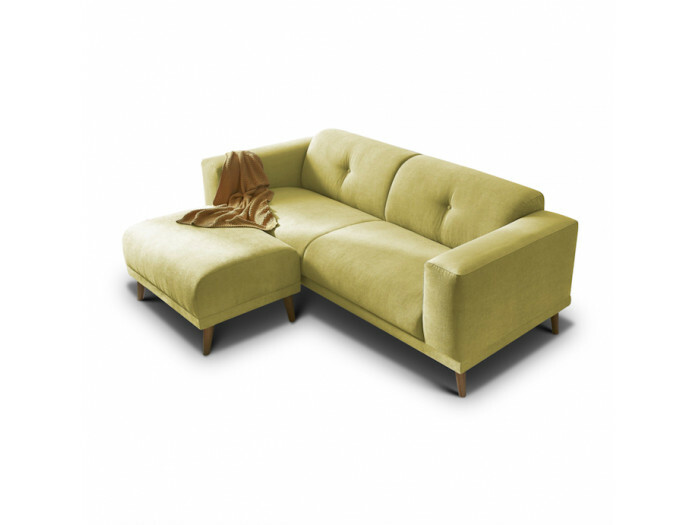 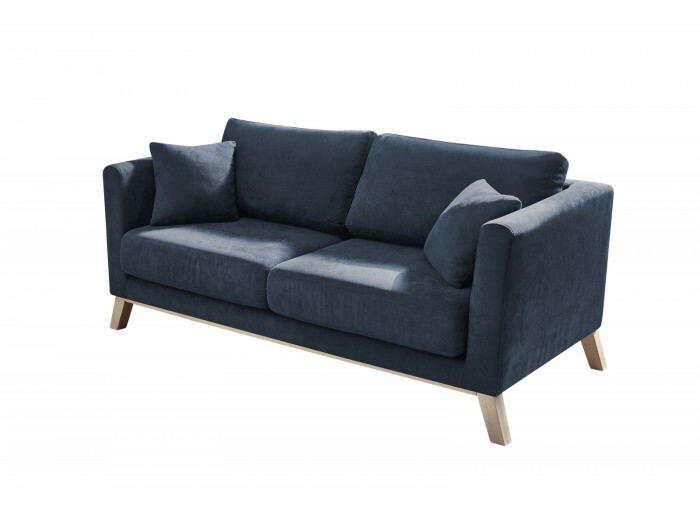 The sofa convertible with storage RIGA is a sofa with a lot of character. 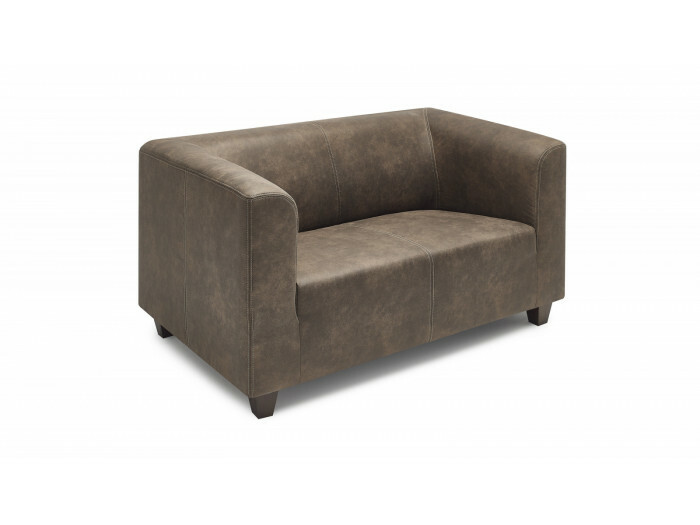 Its piping on the armrests gives it even more charm. 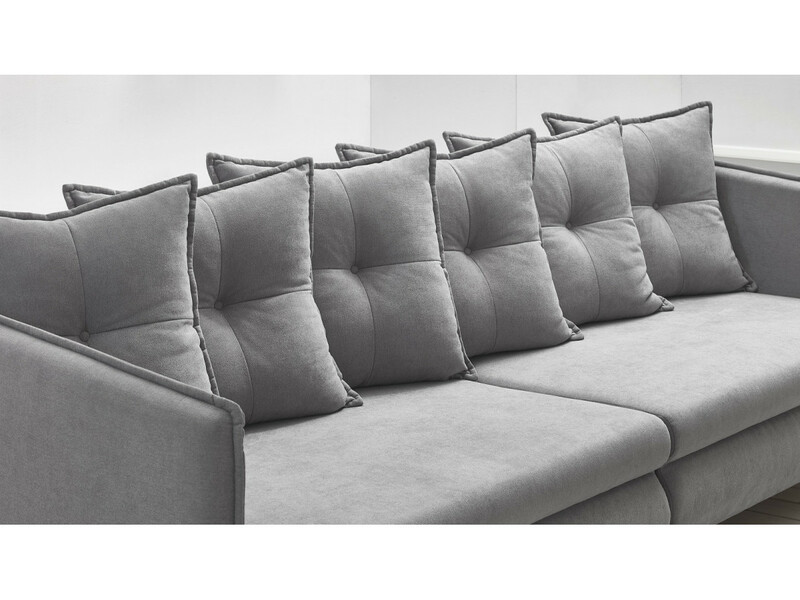 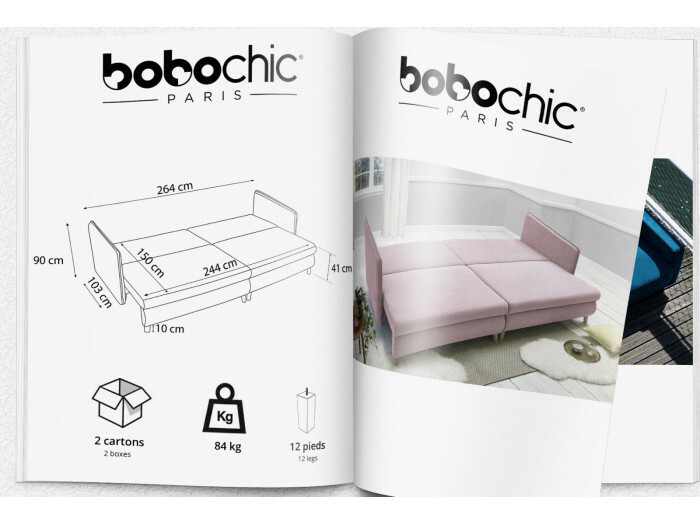 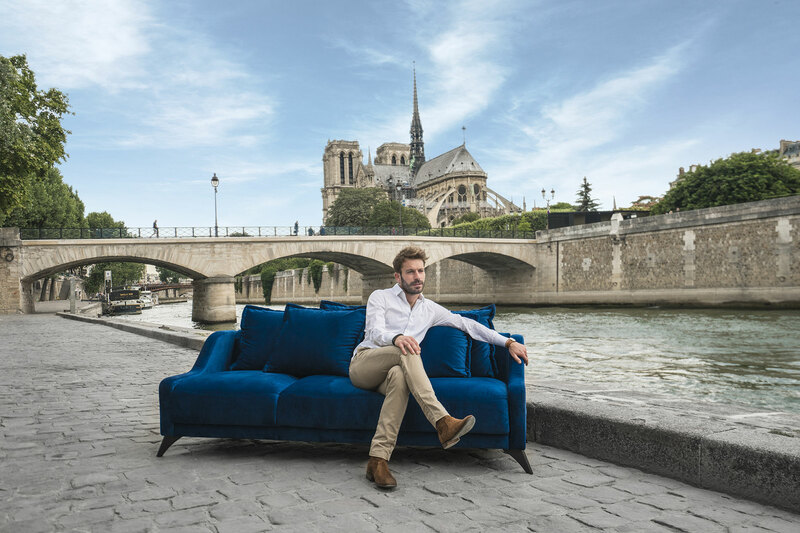 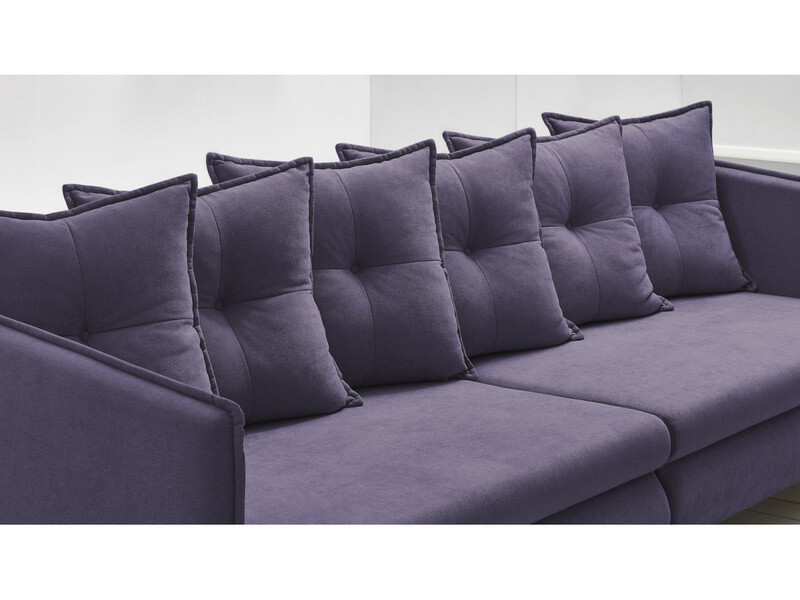 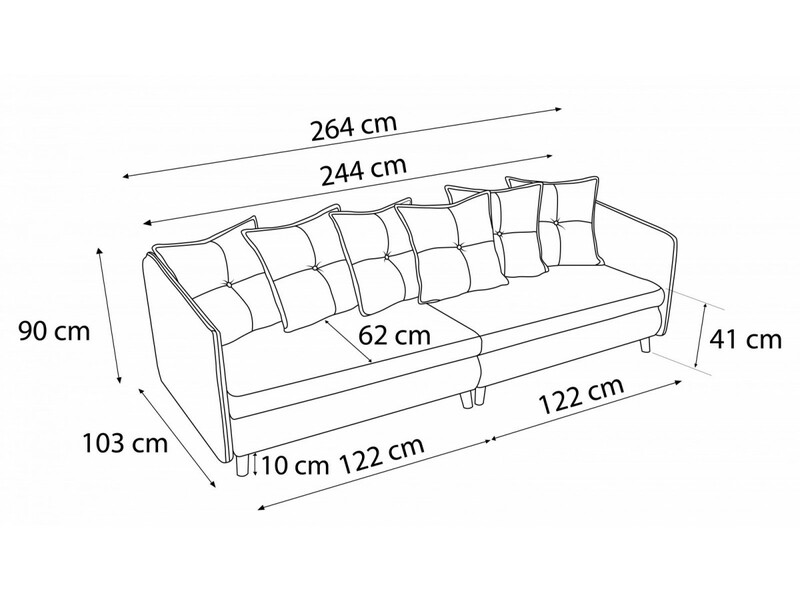 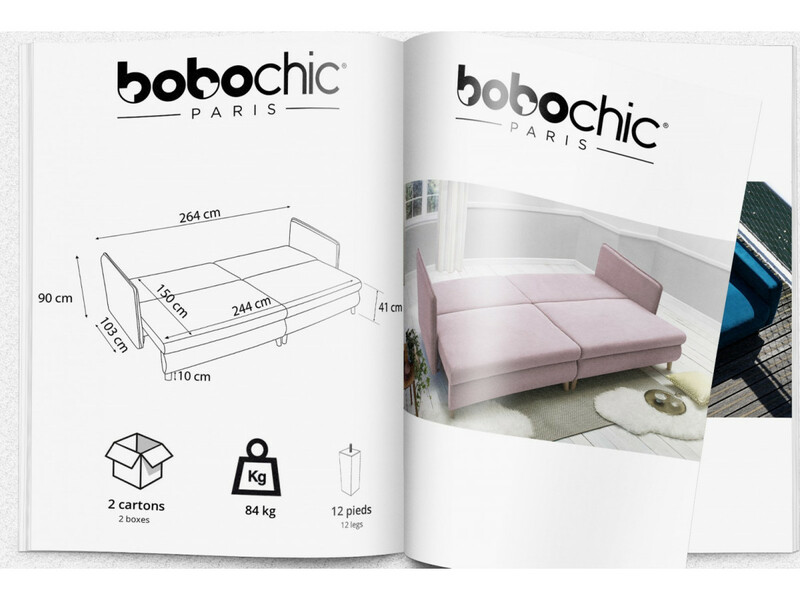 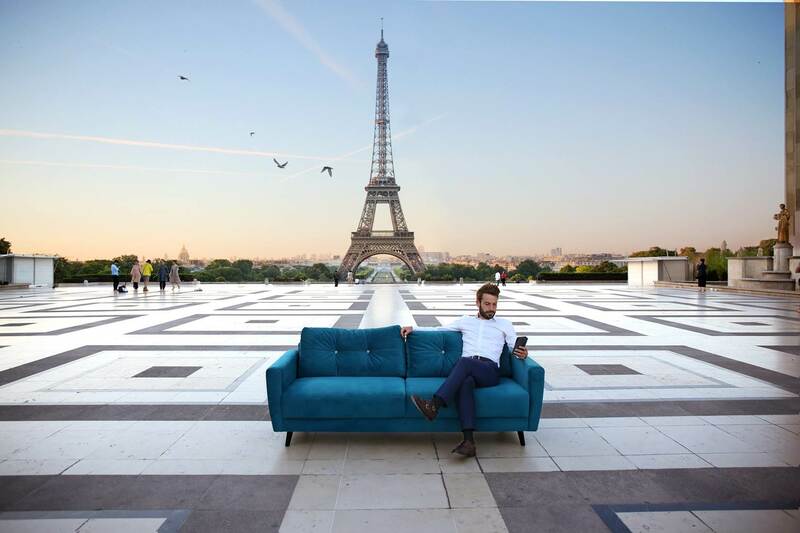 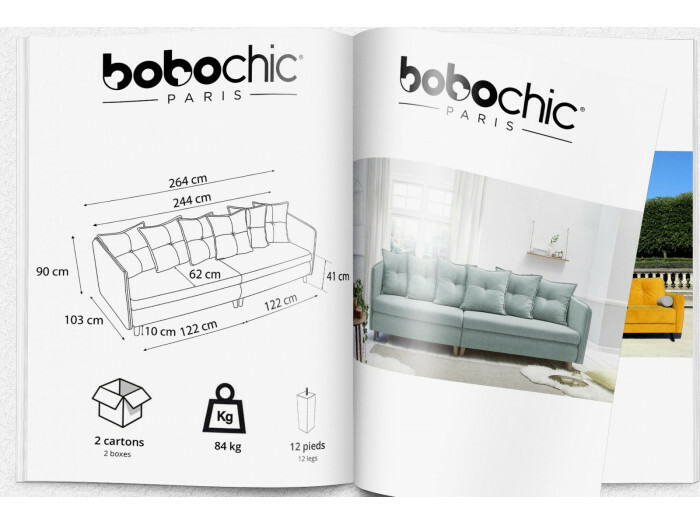 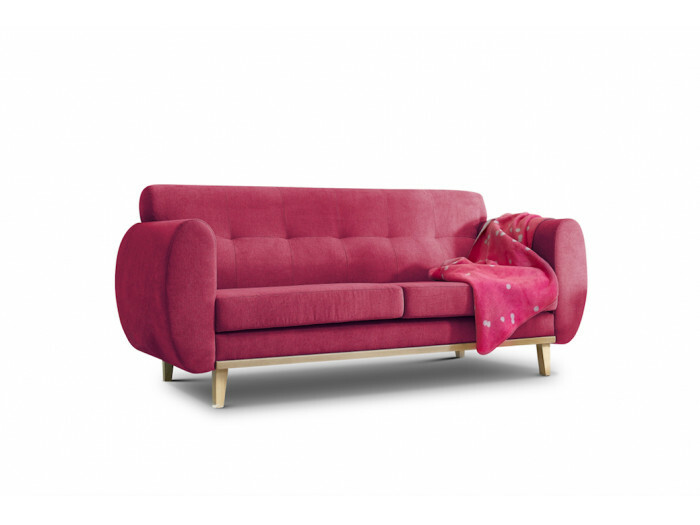 Isaure, sofa expert BOBOCHIC® Download the assembly instructions Retrouvez tous nos conseils pour nettoyer et entretenir votre canapé BOBOCHIC® !